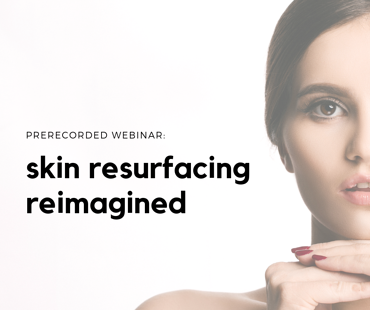 Astanza recently held an exclusive webinar, Skin Resurfacing Reimagined: Introducing the Astanza DermaBlate, where we dove into the latest in skin resurfacing technology shaking up the aesthetics industry. Keep reading to access the prerecorded webinar and learn about the aesthetic laser technology that's revolutionizing the patient and practitioner's treatment experience. 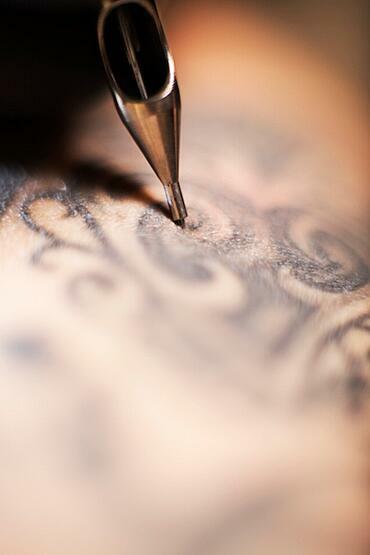 Just as every patient is different, every tattoo that undergoes laser tattoo removal is unique. 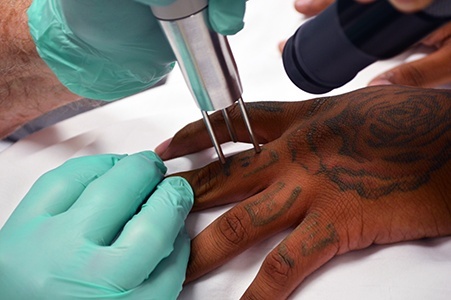 Expert laser practitioners want to be able to remove any tattoo, regardless of the colors of ink in the design – to do so, you'll need multiple laser wavelengths to get the job done. 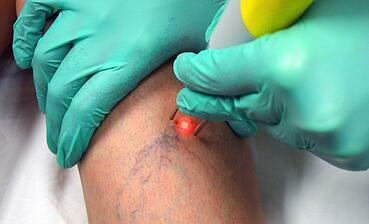 Different laser wavelengths are needed to remove different colors of tattoo ink. It is all based on the concept of light absorption – some tattoo pigments absorb some wavelengths of light better than others. To provide effective tattoo removal treatments, you'll want to make sure that the laser wavelengths you use are well-absorbed by the tattoo inks you're treating. Now is the perfect time to take advantage of the laser tattoo removal market by expanding your existing practice or starting a new business. Laser tattoo removal has grown increasingly popular over the last couple of years as more and more people seek to remove their unwanted tattoos. Lasers for tattoo removal are complex systems that require regular maintenance and service to in order to perform properly. 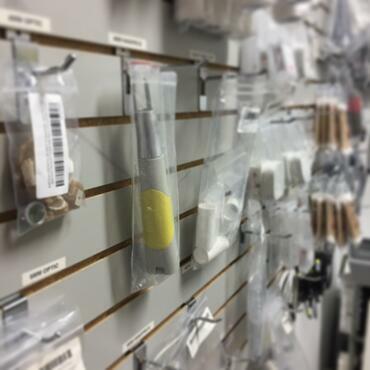 In fact, one of the most important factors that tattoo removal business owners should consider when purchasing a laser is whether the manufacturer provides fast and reliable service. Q-switched lasers have made a huge impact in the aesthetic world, primarily for their ability to safely and effectively remove unwanted tattoos. However, that’s not all they’re capable of doing. This innovative technology has been instrumental in the development of various clinical and dermatological applications. 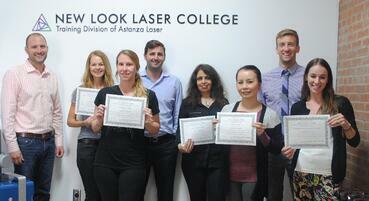 Anyone in the tattoo removal field should become familiar with "non-laser" approaches to tattoo removal. We're not talking about surgical excision – which does undoubtedly work for removing tattoos when performed by an experienced plastic surgeon (but always leaves a scar and is costly). We're talking about the miracle creams and injected solutions that are marketed as a low-cost alternative to laser tattoo removal. If you've looked into tattoo removal laser technology, you may be familiar with "dye handpieces," also called "dye impregnated polymers." 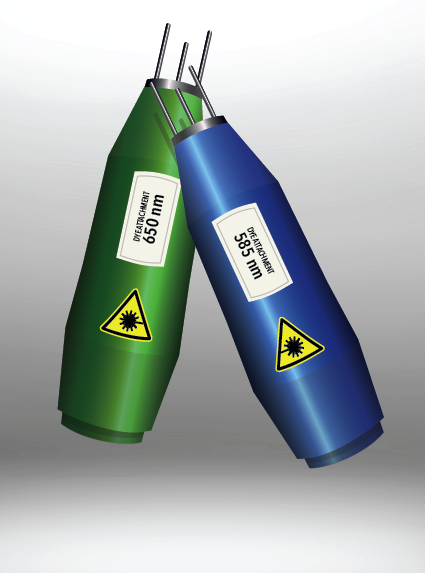 They are handpieces that screw onto the end of the laser's arm and convert the energy that the laser produces into different, new wavelengths of light. For example, an Nd:YAG laser that typically produces 1064 nm and 532 nm wavelengths can use dye handpieces to produce 585 nm and 650 nm wavelengths. Ready to Speak to an Expert?